A simple tale with little to no greater meaning makes this film forgettable. 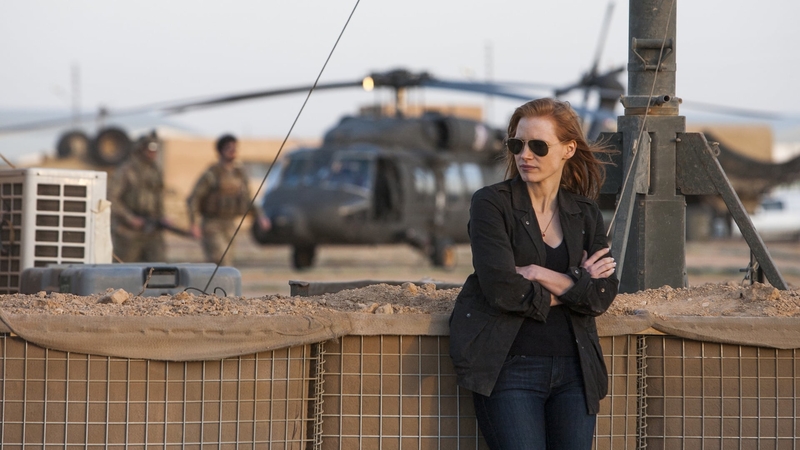 Lots of yelling and lots of torture, lots of faces with little to no character, Zero Dark Thirty bores as it labors over the hunt for the world’s most despised terrorist. One supposedly accurate event after the other with absolutely no context does not a story make. Great historical dramas find a way to plus that which happened, for in the final analysis real life means nothing save for what we add to it. Unfortunately, this film seems content to simply move us from A to B to C with no true narrative. What is it about Maya’s way of thinking that separates her from the other analysts? Is it enough that she’s a woman in a man’s world or was there something more, something unique and character-driven that allowed her insight apparently no one else had? A two and a half hour tale that takes forever to get to the good part, Zero Dark Thirty comes off boring because that’s what shopping lists of past events are. Great stories engage Audiences by offering the intangible.